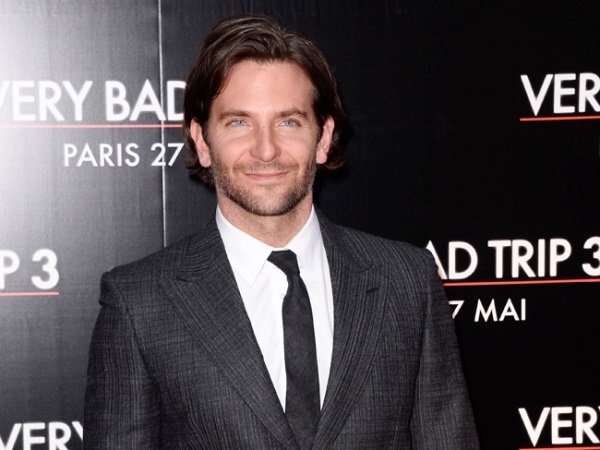 Bradley Cooper is stunned by his own success and says he is "living the dream". Bradley Cooper is "living the dream". The 39-year-old actor can't believe the success he is enjoying in his career and feels lucky to work with such respected names as Clint Eastwood - who will direct him in American Sniper - and filmmaker David O. Russell, who directed him in both Silver Linings Playbook and American Hustle. Responding to a comment he always seems "honoured and grateful" for Oscar attention, he said: "It would be hard not to be. I get to do the things I dreamt of as a kid, like working now with Clint Eastwood and being able to work twice with David O. Russell. I am absolutely living the dream." Bradley has received his second Best Actor nomination in a row this year and admits he still doesn't think he deserves to be considered. Speaking at the annual Academy Awards Nominees Luncheon at the Beverly Hilton hotel in Beverly Hills yesterday, he added: "To be able to be a part of this kind of thing two years in a row, I just keep waiting for them to take me away and say, 'Sorry, sir, what are you doing here?' Maybe it's the way I was raised."